e27 is coming back to you this October! To many, Founders Drinks needs no introduction. 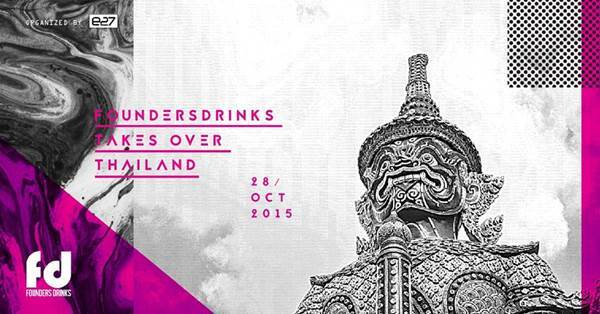 With more than 95 successful Founders Drinks events across Asia under our belts,The event dropping by the land of smiles, Thailand again this 28 October.